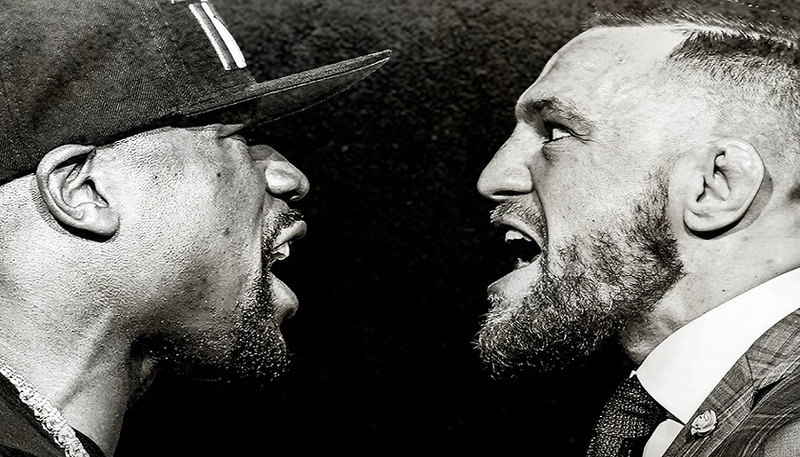 The biggest fight in combat sports history is rapidly approaching, and there’s no better time than now to pre-order the Aug. 26 superfight between Floyd Mayweather and Conor McGregor. By visiting UFC.com/Order, fans can order the digital Pay-Per-View in HD for $99.95 and not only watch the event of the year, but receive a special offer as well. New UFC FIGHT PASS subscribers in the United States and Canada will receive a limited edition May / Mac hat and 30 days free of FIGHT PASS. Current FIGHT PASS subscribers in the U.S. and Canada will receive a May / Mac hat, and new subscribers from the rest of the world will receive 30 days free of FIGHT PASS (some countries are excluded). This special offer is good until midnight ET on Tuesday, August 22.